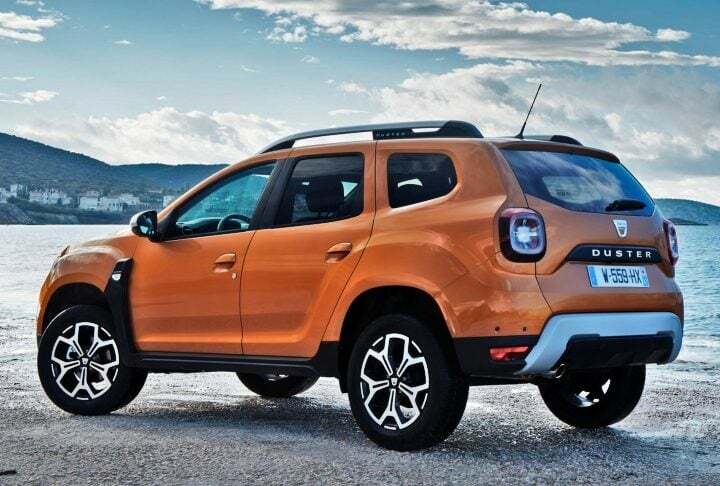 Contrary to our expectations, it seems that the next-generation Renault Duster 2019 is not going to launch in India this year. The third iteration of this compact SUV though is already on sale in select international markets. 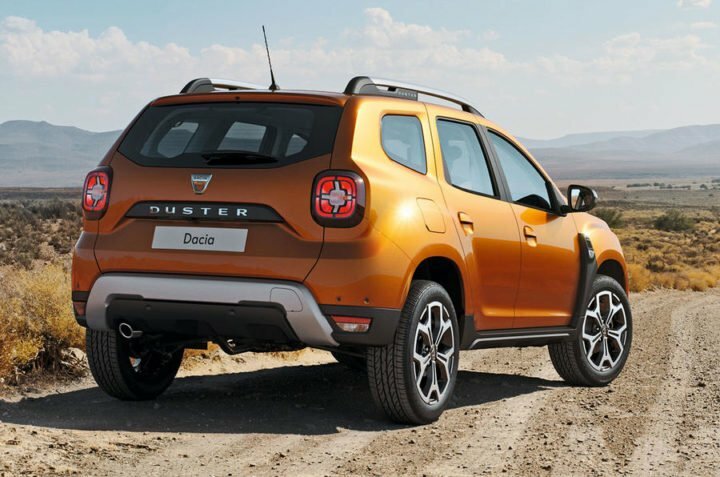 Now it is likely that the next-gen Duster will make its way to the Indian shores sometime during the first half of 2019. The new iteration of this SUV is going to have an all-new exterior design, though reminiscent of the current iteration. The interiors, however, are going to have a completely new identity. It is going to be up in terms of its feature as well as the safety equipment list as well. The new iteration of this SUV made its public debut at the 2017 Frankfurt Motor Show in September this year. The new model will then launch in Europe in the first half of 2018. In India, the new Duster will only launch towards the start of next year. Of course, the 2018 model Duster will cost more than the current model. The increase in price will be owing to a much more modern platform, new engines, and a fresher design. Also, the new model will be more spacious and feature-laden. All this will lead to a significant increase in prices. The base model could cost at least Rs 8.5 lakh while the prices of the top model could go all the way to Rs 13 lakh. At this price point, the new variant of this vehicle will still rival its current adversary, the Hyundai Creta. Hence, the new model will have quite a task in front of itself to reclaim the lost glory. Globally, the 2018 model of this compact SUV will go on sale with a 1.2-litre TCe petrol engine that produces a maximum power of with 124 BHP of max. power. The new SUV also gets a 1.6-litre Diesel engine that outputs a maximum power of 130 BHP. We are pretty sure India would get both these engines. The current 1.5-litre Petrol and Diesel engines have started showing their age a bit, and hence, it’s important for Renault India to launch the new Duster with a new set of engines. All Wheel Drive will be available on the top-end variants. Transmission options will include a 6-speed Manual and a 6-speed Automatic. The petrol model of this vehicle will have a maximum mileage of roughly 18 KMPL. The Diesel model, on the other hand, will offer as much as 22 KMPL. The next-generation iteration of this compact SUV is going to come with a whole array of features and creature comforts. The top-of-the-line trims are going to be on par with the competition in terms of its equipment list. 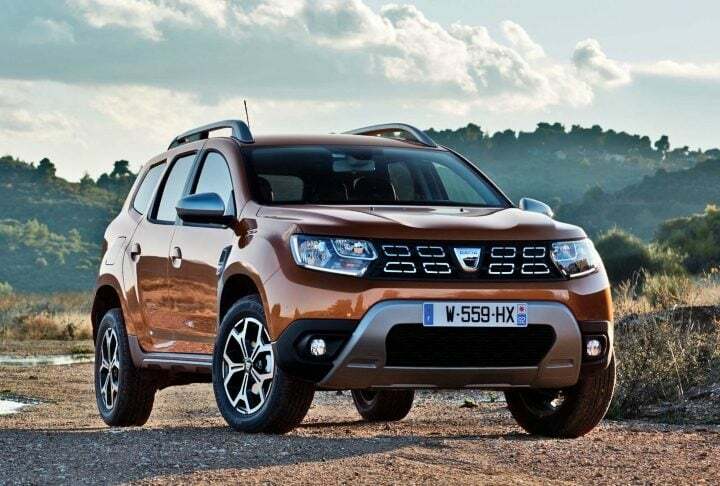 We can expect the Duster to come with LED daytime running lights, projector headlamps, LED tail-lamps, diamond cut alloy wheels, automatic climate control, touchscreen media nav, satellite navigation among other features. For connectivity, the SUV is going to offer Apple Car Play, Android Auto along with Bluetooth telephony features. In addition to this, it will offer steering mounted audio and telephonic controls, cruise control and tilt adjustable steering wheel to name a few. 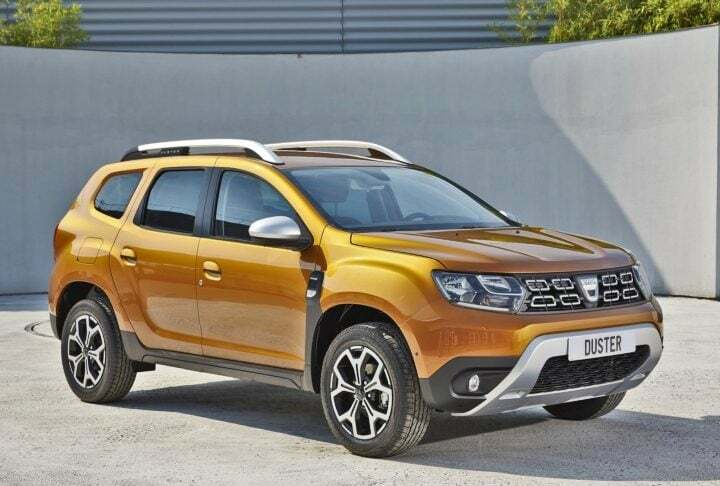 The next-generation Duster is likely to launch in India either by the end of this year or early 2019. With this, it has to meet with the upcoming safety regulations and the emission regulations with come in to play. Hence for safety, the Renault Duster is going to get dual-airbags as standard across the range along with ABS with EBD. The higher model could get up to 6-airbags, hill-decent control, hill-assist, traction control and ISOFIX child seat mounts. 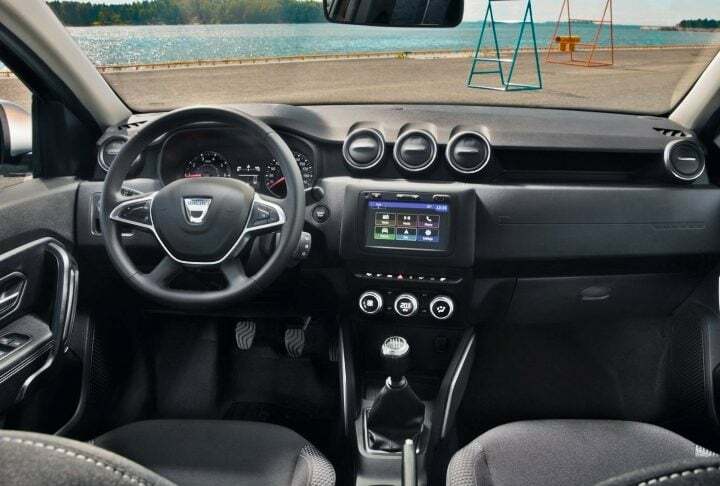 Though 2018 iteration of the Duster is an all-new vehicle and comes with completely new body panels, you can still see a familiar body style. It continues with the dominating exterior profile with strong character lines and bold wheel arches. Up-front you have the highly detailed headlights and a smart looking grille with chrome accents adding to the car’s premium appeal. The bumper gets a huge faux-skid plate which gives it a rugged appeal. From the sides, you can clearly see the lineage of the SUV. While in the back you get a stout design with muscular body panels. The cabin of the European spec version gets an all-black colour scheme. However, the model which is going to come to India will have several silver accents to make it look more lively. The design features minute adjustments along with several aesthetic updates. That said, there is certain familiarity with the current spec version of this SUV. There are speculations that the India spec versions could come with a 7-seater layout. However, recent media reports suggest that these claims are mear rumours. When the new iteration of the Duster comes to India, it is going to retail in the same variants as it does at the moment. Here is all variant nomenclature of this compact SUV in India. The new Renault Duster 2018 will rival the Hyundai Creta among a host of other SUVs. It will rival the likes of Mahindra Scorpio and Tata Safari Storme. This SUV will even end up rivalling the Mahindra XUV500 and the Tata Hexa.